Cleaning your home is just a part of life that can’t be avoided. Whether you’re a Marie-Kondo convert—and find great satisfaction out of it—or, would rather just take a deep breath, speed-clean and spend your time elsewhere, you also need a strong artillery of products by your side to create a germ-free environment. In more recent times, it seems like there has been a shift away from the more common forms of cleaning products, especially those that contain a whole host of unpronounceable (and toxic) ingredients. According to Ian Rae, an organic chemist and professor, as told originally to Huffington Post, these chemicals are in most cases safe to use, "most of them are safe in a health sense to use... they're safe in the quantities we're exposed to." However, Rae does suggest being more discerning with bleaches and hypochlorites which can often be found in disinfectants, and can have harsh side effects if exposed to skin. 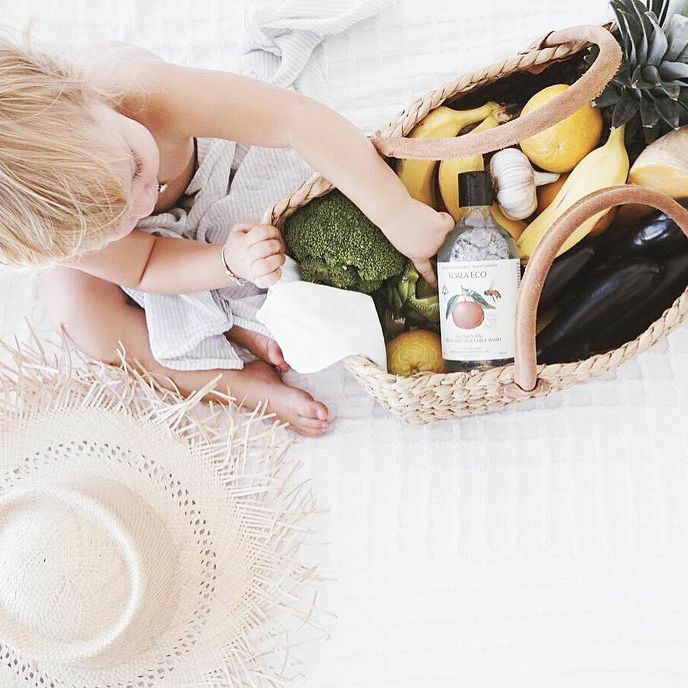 However, if you’re still looking to foster a more natural approach in your home, according to Jessica Bragdon, the founder of natural-cleaning enterprise Koala Eco, as also told to Huffington Post, the job of cleaning can be done just as effectively with natural products. "Essential oils in particular are effective antibacterial alternatives to thousands of mainstream chemical-laden products... especially when combined with other natural biodegradable grime-fighting ingredients, essential oils are equally (or more) effective than toxic chemicals." So, if you're already looking to make a shift, below are some of our favourite picks. With glistening reviews, Abode dish liquid is a perfect natural alternative for your dishes. 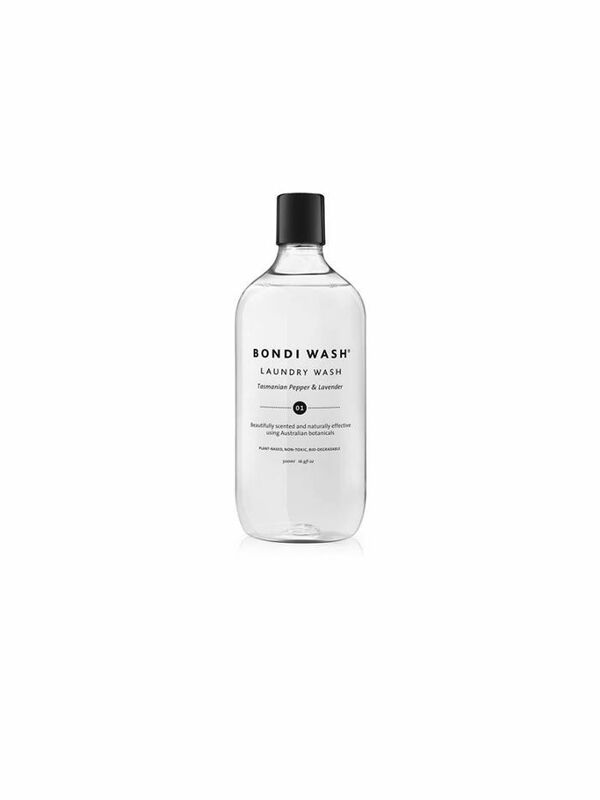 Made in Australia, the concoction is free from palm oil, artificial fragrances, and petrochemicals. 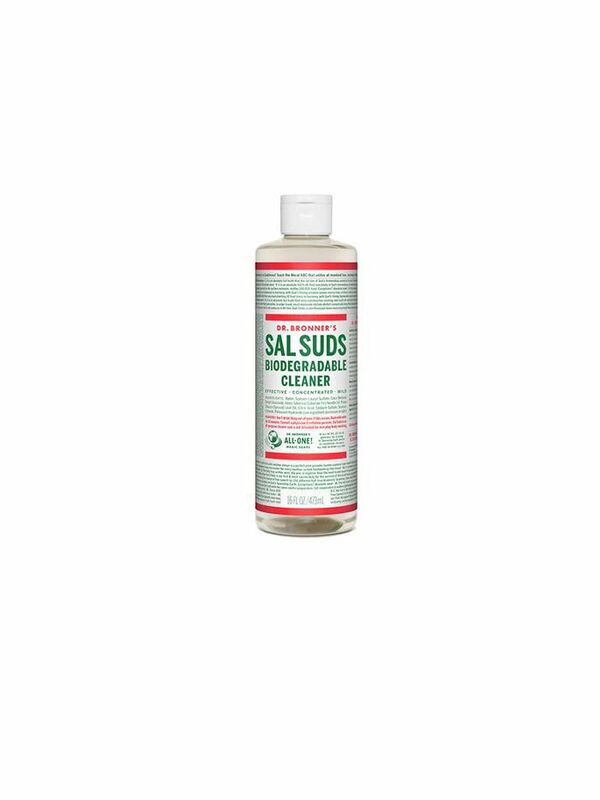 This highly-concentrated cleaner only requires a small amount of product. The site recommends roughly a capful for a standard size bucket. And we love how stylish the packaging is. Made with plant-based surfactants and essential oils, this cleaner is dye, fragrance, and preservative free. This multi-purpose concentrate is perfect for general household cleaning, and can even be used on dishes. 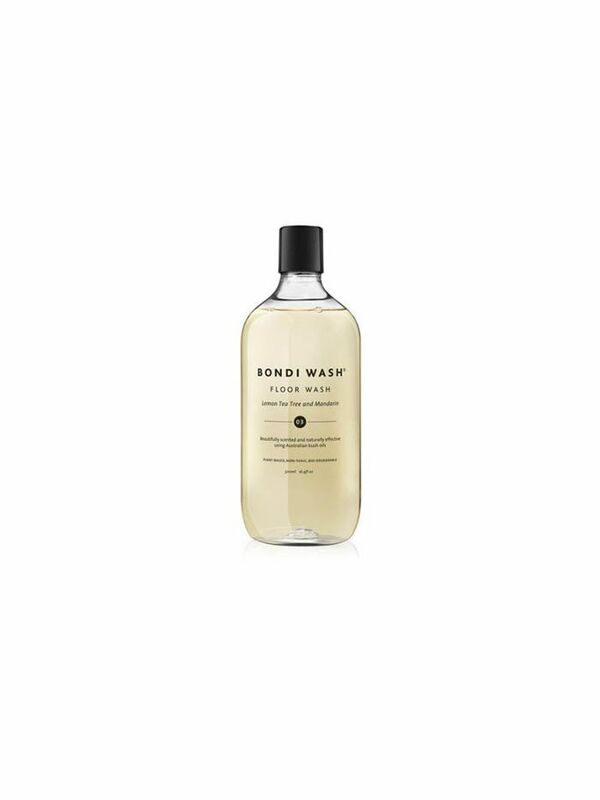 This 100 percent botanically-derived formulation is suitable for most fabric types in machines or by hand wash. One bottle will last around 50 hand washes or up to 25 machine washes. 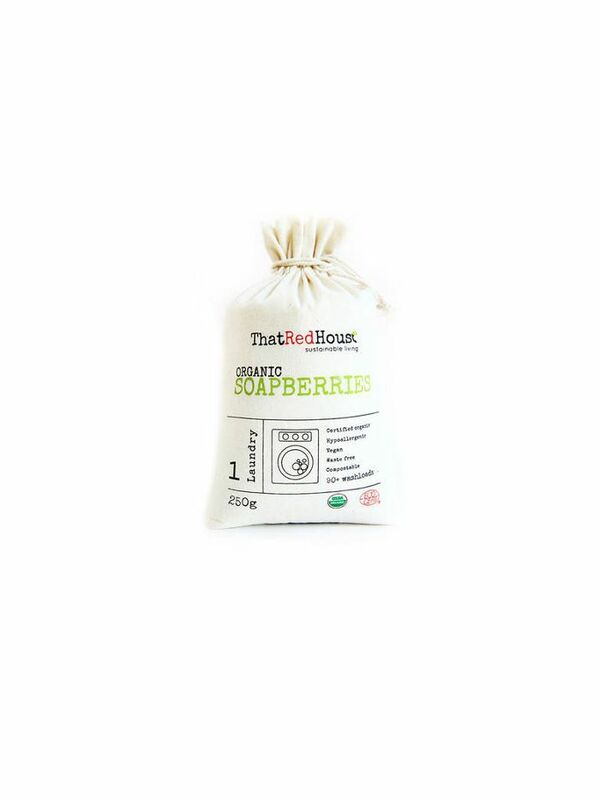 Quite literally dried berries, you can simply place five of these soap shells into the free wash bag provided, and when agitated in the water they produce a natural soap-like foam that does a brilliant job of washing clothes. They also contain natural anti-bacterial and anti-fungal properties.